The Princeton-Mercer region offers something for everyone and you will be able to stay connected with Explorer! 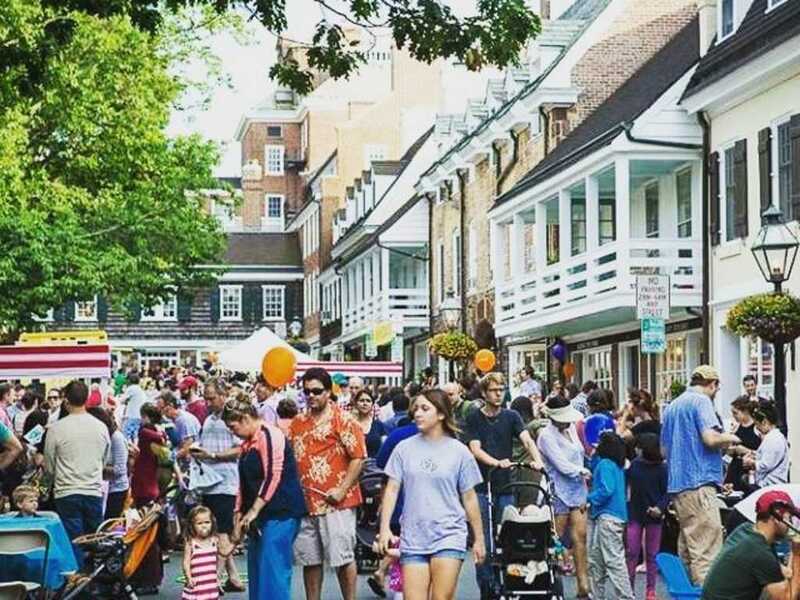 Stroll through Princeton University and Palmer Square, browse the unique boutique stores in the area’s thriving downtowns, like Hightstown, Plainsboro, Robbinsville, Lawrenceville, Cranbury, Robbinsville, and Hamilton, enjoy the best in sports by catching the Trenton Thunder, AA affiliate of the New York Yankees, or simply wander in the woods and experience the Mercer County Park System. Plus, we’ll be including hints, tips and insider info to help you make the most out of your Explorations and create your own #MercerMemories! Take a look at the first feature blog that will be posted later this week! Starting with arts and entertainment, the Levitt AMP Trenton Music Series will bring Trenton alive through the Summer’s hottest free concert series.